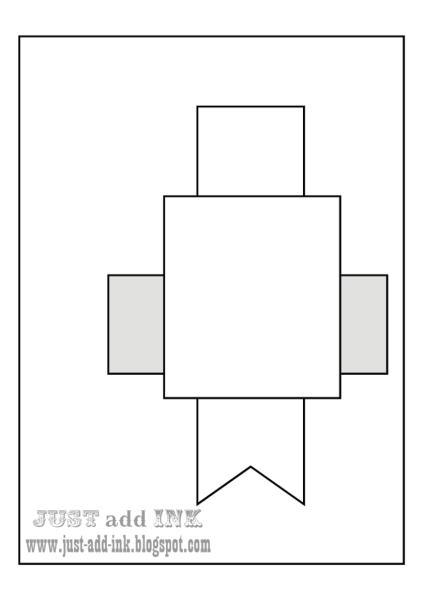 Just Add Ink #286...Just Add "W"
Happy Friday friends! 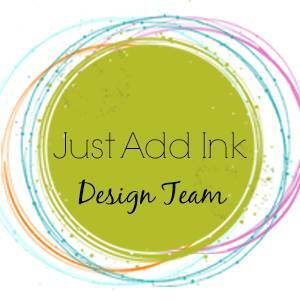 It's time for another challenge over at Just Add Ink and This week Tina would like us to "JUST ADD W". I chose to add a "Wreath" and "Wishes" as my "W" elements. I also couldn't resist adding a cute fussy cut Santa from the lovely "Home for Christmas" dsp. The design team have come up with some fabulous ways to add "W", so don't forget to pop by their blogs and check them out! Can you believe it's only 2 months until Christmas.....Thinking l'm in denial, it's just too soon! I recently bought a beautiful journal with a similar image to my card and it just so happened to have a few of these pretty colours on it....Hence my inspiration was born! The design team have some beautiful inspiration for you over on the challenge blog..
Just Add Ink #284...Fancy Folds! As l'm still plodding along with my Christmas prep, l decided to go with another "Wonderland" creation. 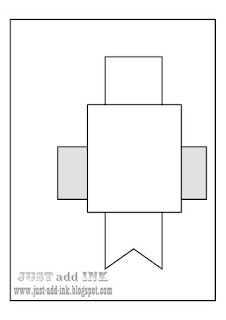 It's pretty simple as far as fancy folds go, but it needed to be post friendly and this fits in a standard envelope...So it was a win for me. I started with a standard half A4 card base in Basic Black. Scored on the 8-1/4" side @ 2-1/8" 3-1/8" 5-1/8" & 6-1/8"
Basic Black panel is 4-1/8" x 4-1/8"
Whisper White panel is 3-7/8" x 3-7/8"
Don't forget to pop over and check all the fab "Fancy Folds" the design team have created! Happy almost weekend to you!....This week over at Just Add Ink we have a great sketch for you to play with from Narelle. I went uber clean on this one, using the "Gorgeous Grunge" set to create the background sketch elements and some of the lovely "Into the Woods" dsp for my butterfly. I went with a few of the colours from this for the background stamping. Old Olive, Rich Razzleberry & Daffodl Delight. Don't forget to go check out the fab creations the design team have created using the sketch! Stamp Review Crew..Happy Scenes Edition! 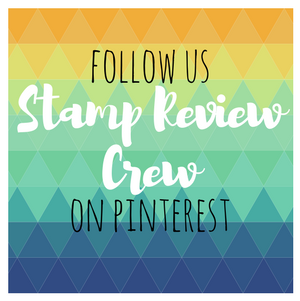 Welcome to this edition of Stamp Review Crew. 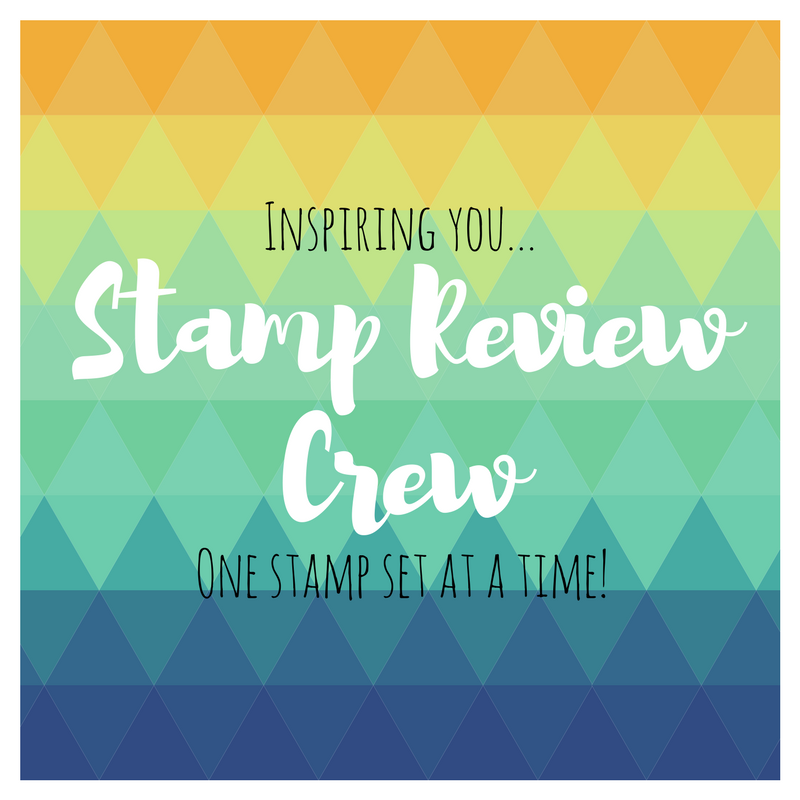 For those not familiar with "SRC" it's a blog hop created by Stampin Up demonstrators from all over the world and it happens on the first and third Mondays of each month and each one is dedicated to a specific stamp set from Stampin Up! If you are happily hopping along, you would have arrived here from the talented Dawn Tidd and her fabulous project created with the Happy Scenes Set. Now you are off to see the creative talent of Linda Callahan. 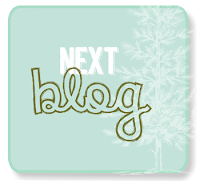 Just click on the "Next" banner and enjoy the hop! 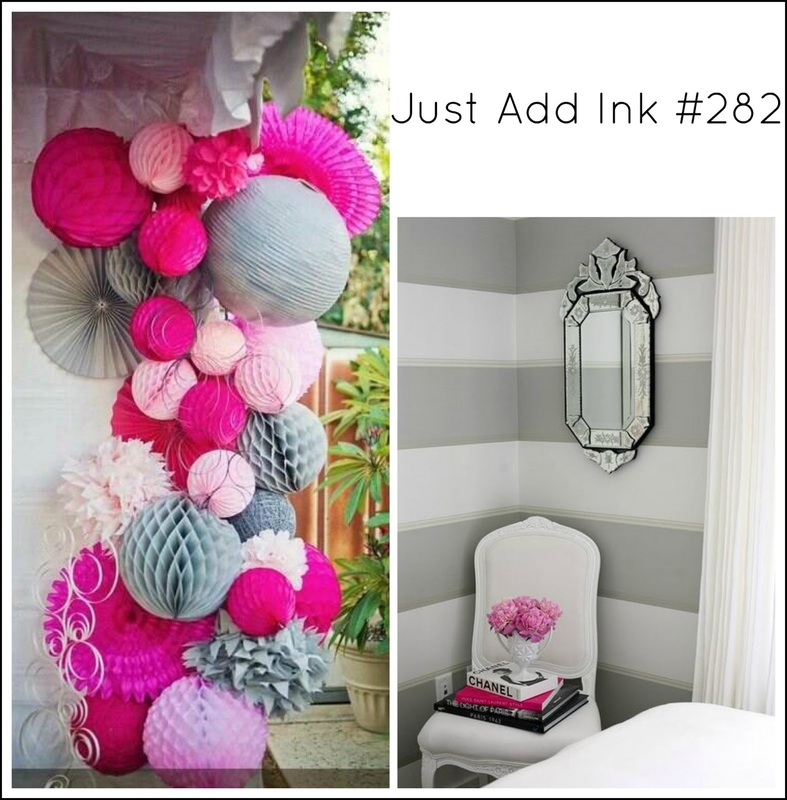 Check out the lovely inspiration we have for this weeks Just Add Ink challenge! Narelle has provided such pretty pics for us to work with and l really enjoyed the creative process on this one! It's pretty self explanatory, but what really grabbed my attention was the bold stripes and pink tones. I used the fun Misti tool to get precise stamping...Love the concept, but must say l think l need some more practice, especially with the huge amount of images in this stamp set from Altenew..:0) To create the stripes l used the yummy big background stamp from SU called "Brushstrokes". 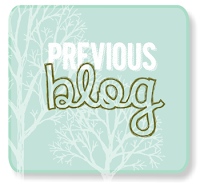 Don't forget to stop by the challenge blog and check out the rest of the DT projects.